Getting a job in the design industry is all about building up experience and making connections. 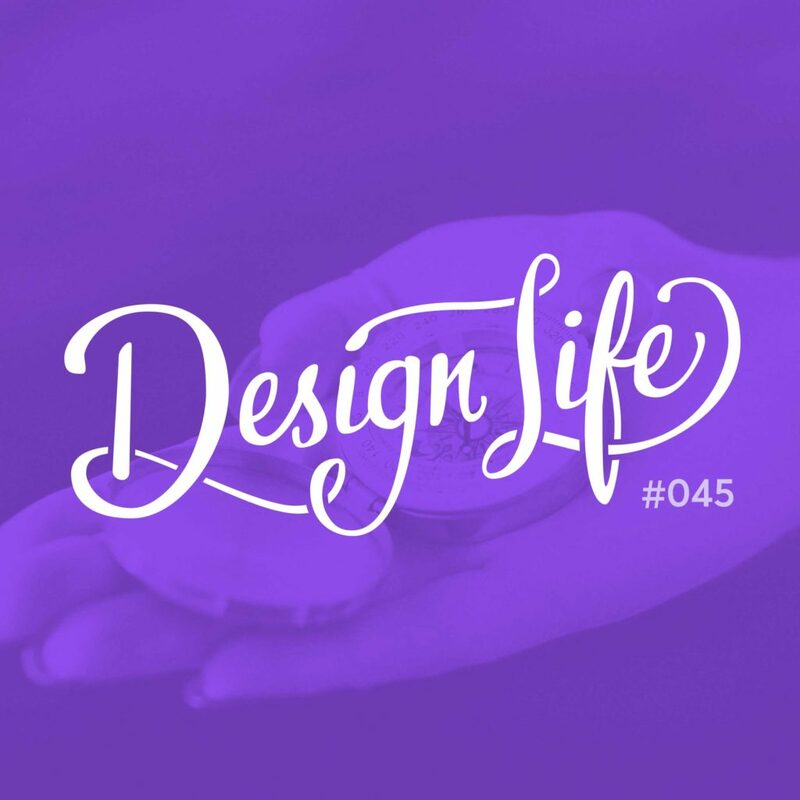 In this episode we talk about how we’ve landed the creative roles we’ve had so far, and share advice for portfolios, job hunting, and nailing an interview. Networking and making connections is one of the best ways to find a job in the design industry. Reach out to people who work at companies you’d like to work for on social media, or at meet ups, and make a genuine connection to find out what it’s like to work there. Remember though it has to be genuine, or they’ll feel like you’re using them. Portfolios are more relevant than CV’s for the design industry. Think quality over quantity when it comes to figuring out what to include in it, and make sure you choose work that has an interesting process behind it to talk about in an interview. Don’t wait for a company to be hiring to reach out to them. If you admire their work, get in touch and tell them how you’d be a great addition to the team. If there’s no position for you at the moment, they’ll be likely to remember you when one does open up. 21:10 – Should you have case studies?